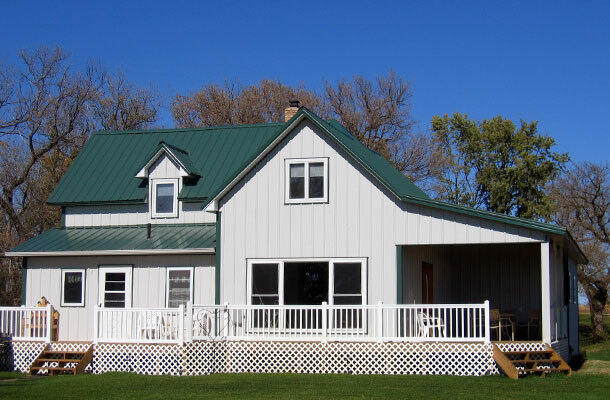 Lester Buildings is a leader in custom metal barns, giving life to the dreams of local pole barn builders and allowing consumers to have an affordable, custom option for their metal barns. Lester Buildings isn’t your new, hip company that came out of the woodworks and offers pole barns. The company has 70 years of experience first offering pole barns in 1947. The company’s pole barns can be seen dotted across the country with over 150,000 pole barns sold. The company was founded with 11 men and their dedication to turn their 2,400 sq. ft. warehouse into a business that would last a lifetime. Art Schwichtenberg purchased the company in 1954, transitioning the company to wooden structures. He would guide the company to selling over 49,000 buildings and sell the company after 32 years of operation. And these same values have been a focal point of the company’s locations across the country. Lester Prairie, MN: The company’s main headquarters is on Second Avenue South. Lester Prairie, MN: A material deliveries and pickup office is located on County Road 9. Charleston, IL: The company’s Western Service Center is on West State Street. Clear Brook, VA: The company’s Eastern Service Center is on Woodbine Road. Of course, you can contact the company directly online to talk with a dealer or representative in your area. Lester Buildings offers exceptional customer service with a quality that can’t be matched. 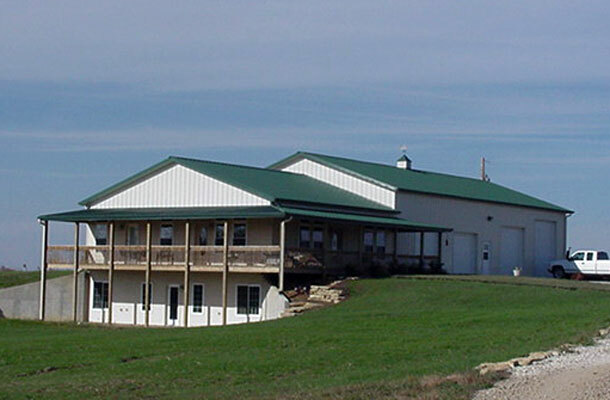 Lester Buildings offers everything from custom pole buildings to commercial grade farm buildings. And there are also Lester Buildings with living quarters offered. 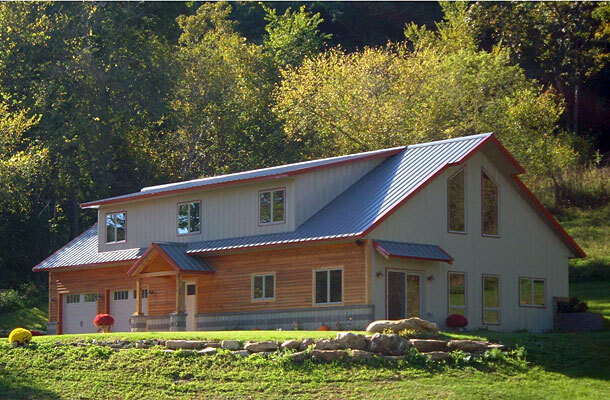 The company offers plans, designs or complete pole barn constructions. The company additionally offers pole barn kits that come with all of the materials and plans along with detailed instructions to allow you to construct your pole barn on your own. When choosing Lester Buildings, you can be confident that the company offers an industry-leading warranty on all of their buildings. The company does offer a 5 year warranty on roof leaks, but the duration of this warranty varies based on local dealer and representatives. Lester Buildings prices are not your typical, one-pricing-fits-all solution. No. Instead, you’ll enjoy reality pricing – a pricing that you can be confident won’t lead to tens of thousands of dollars in unforeseen fees and expenses. The company wants to make sure that everyone wins when they provide a quote. When the building’s location plays such a huge role in the overall cost of the building, it’s vital that a contractor comes out to provide a quote that you can be confident in accepting. And the reality quote provides the customer with additional details of the construction process and explains any difficulties or adjustments that will be necessary due to the building’s location. This is the quality of customer service that has allowed Lester Buildings to transition into a world-known brand. The company has built over 150,000 pole barns nationwide and offers pole building kits for sale, too. 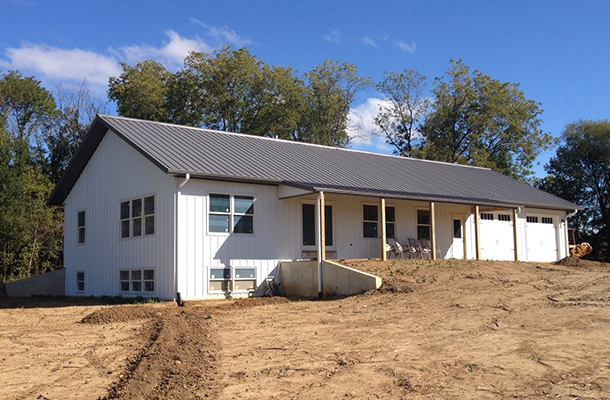 These barns can be constructed by the owner or built by a professional on-site. 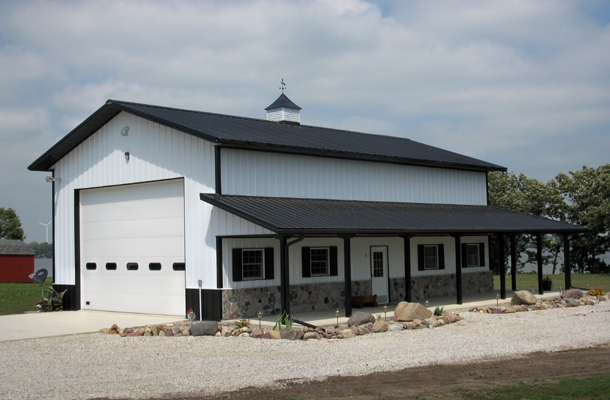 Garages and workshops with endless customizations are offered through Lester Buildings. 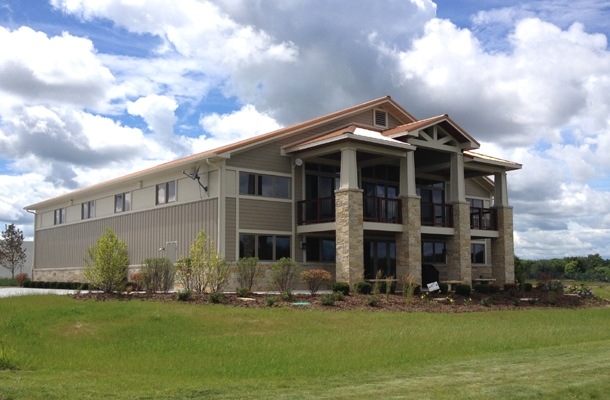 These designs are flexible, allowing for true customization from siding to roofing and accessories. And any building you can dream of erecting. The company also offers customization and ventilation systems of your choice. The company offers the best solution at the best price. The company can provide the DIY kits and plans, or they can build the entire building for you. Lester Buildings will have their team of design professionals discuss your desired building, and bring it from conception to life with cost-effective materials and precision costs. 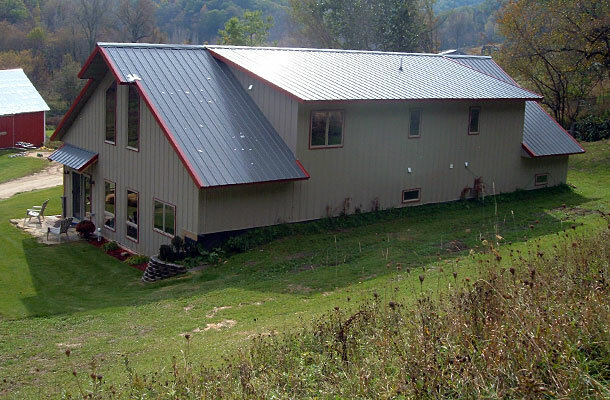 Lester Buildings is the premier custom metal barns provided with state-of-the-art design, the Eclipse Roof System (only available through Lester) and a team of designs and buildings waiting to bring your project to life with reality pricing. All images are courtesy of LesterBuildings.com, please visit their site for more information.